A bachelorette party is a fun outing for the bride leading up to the wedding. It’s also a time to bid an official and grand adieu to her single days. We all want this day to be extra special and fun. Hiring a limo is a grand, unique and practical idea that is gaining popularity for several reasons. 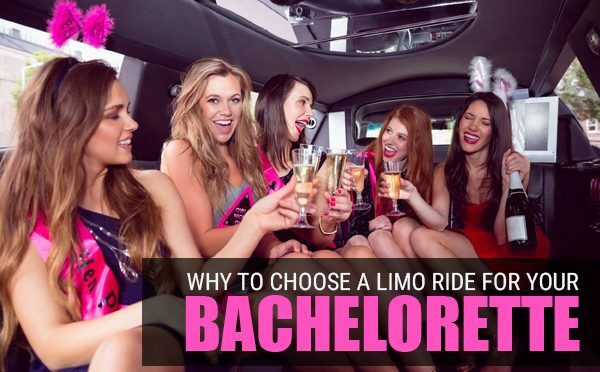 This post discusses the several benefits of hiring a limousine for a bachelorette so you can organize a memorable party. Bachelorette parties are an opportunity for the bride and her friends to let loose and have fun. They usually involve alcoholic beverages, which means having reliable transportation is important. If a member of your party is the designated driver, the person in charge must be sober, which may cause them to feel left out. They also may not be professionally trained to calmly handle any situation that arises when someone goes overboard with their fun ideas. Drinking and driving must be avoided as it’s a risk to all those who are in the car. Limousine drivers are professionally trained to ensure the safety of all guests and can be your personal chauffeur throughout the entire evening. 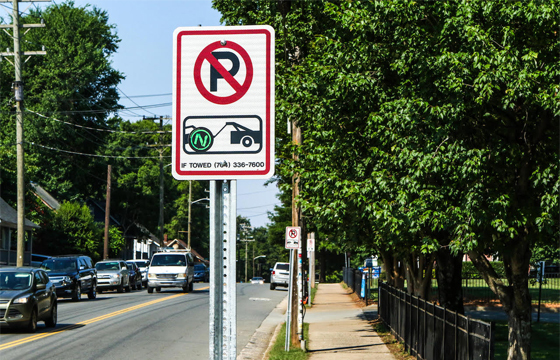 Finding the right parking spot can become difficult. If you are driving yourself and cannot find a space, you will be late to your own party and miss the fun. When you hire a limousine, the drive can drop you and your guests off at the venue, and find parking after. Hence, you can make it to the event on time without having to worry. When you have to focus on driving and locating the venue, it takes away from the evening. The space and comfort of a limousine gives you the opportunity to enjoy every moment of the event. The chauffeur will take care of the time maintenance, locating the venue and traffic regulations. You can enjoy your snacks and beverages while you have some memorable moments with your friends from the time you step into the limousine. Many people have the misconception that limousine services are expensive. However, the ultra-comfort offered by limousines is unmatched by any other vehicle. Rentals don’t cost as much, and usually the bachelorette party is organized by the friends and family of the bride or groom. Splitting the rental between all the guests will make it a very viable option that is well within the means of every person. Considering the benefits like safety, door-to-door pickup and drop-off service, and comfort, a limousine is a very cost-effective investment. Paying attention to every detail related to the wedding is stressful. As the bride-to-be, you should want to relax at your bachelorette, as this event is solely organized to make you feel special. Coordinating multiple rides from venue to venue and waiting to be picked up, becomes a agitating, especially when alcohol is involved. Hire a limousine for the entire day and save yourself the trouble. The luxury of the limousine will also be an added touch and make you feel special and pampered. If you’re planning a bachelorette party, hiring a limousine service is a cost-effective and smart investment. As a symbol of luxury that is unmatched by any other vehicle, this added touch will make the bride will feel extra special. It also means an entirely hassle-free evening as parking, driving and locating the venue will be the duty of a chauffeur. 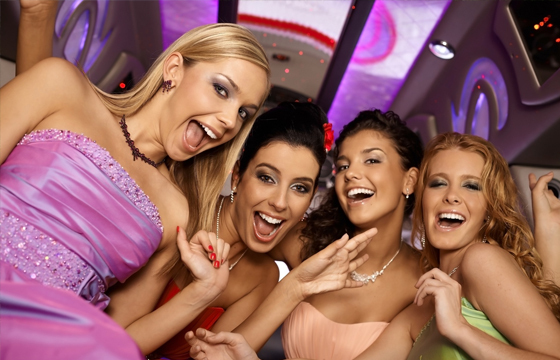 Contact Airline Limousine to book the best packages and services for your bachelorette party.